The switches have arrived! We can now replace our old switches and configure a new VLAN to support a new network. See here and here to read our previous issues with the network. 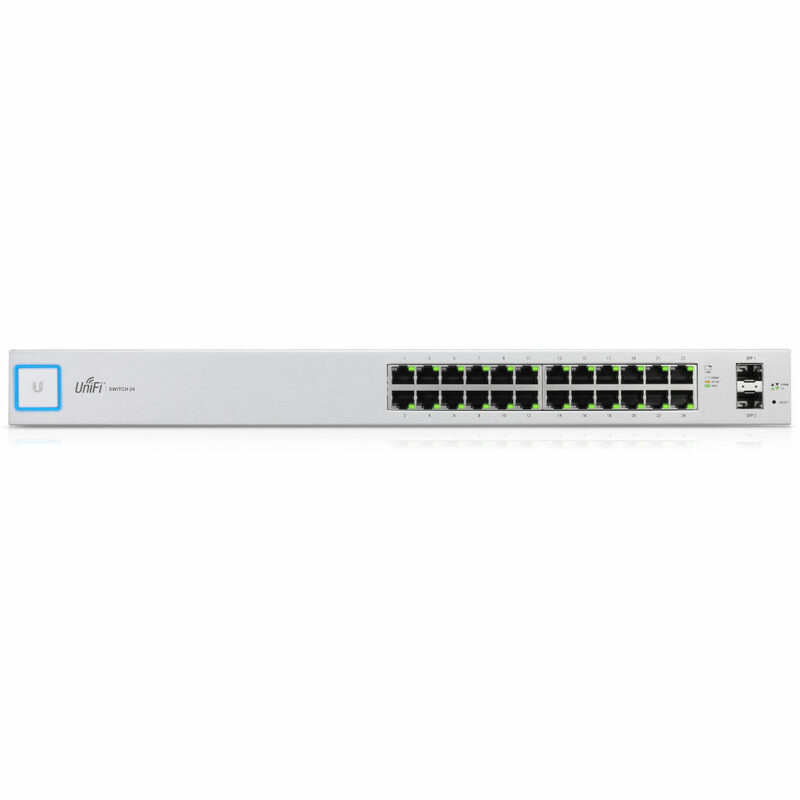 I chose the Ubiquiti Unifi range of switches as they’re inexpensive, easy to configure and have a central controller that covers all of the Unifi line of devices. We swapped out the existing switches first. However – because we are in a live working environment we did this out of hours. It meant completely removing the old switches and putting the new ones in their place. Don’t forget the impact of what you do on your users! As we’re adding a new MPLS line, we need to think about VLANs and how they’re set up. All Unifi switches by default will use the ‘All’ switch port configuration – this is assigned to VLAN 1. That’s fine for our existing network, but we need to add another for the MPLS or we risk network collisions. To configure the new VLAN, click on save and after a few moments it’s done. There is also the option for DHCP guarding if needed. Setting DHCP guarding ensures that DHCP requests from clients will only be communicated to specific IP addresses on the VLAN. It’s a useful security feature if required. Once all the ports were configured, it was time to test. We plugged the router in to the designated port and tested a DHCP renew – just in case we’d done something wrong. We plugged our test machine into its port to test, issued ‘ipconfig /renew’ to renew it’s IP address. 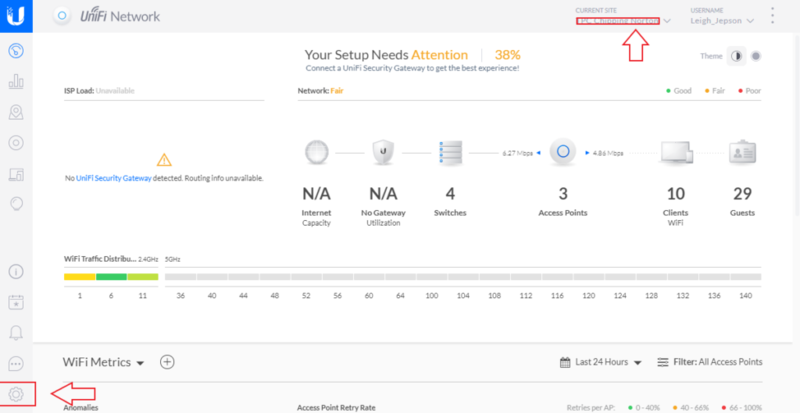 Everything we had done worked and it had an IP on the MPLS range – bonus! Now I need to configure the ESXi server and then we can start migrating people on to the new circuit! Part of my role involves looking at new systems that can be put into place to help the rest of the business perform more efficiently. Currently I’m looking at helpdesk software. We have a large customer that has taken a fully integrated approach to their IT support, telecoms and broadband – ie. they want us to do it all! IT support is outsourced to a specialist. However, this isn’t something we’ve done before and we need to consider options for giving us a streamlined process for resolving issues. osTicket is an Open Source package that prides itself on being as good, if not better than other (even commercial) options. Boasting a simple and responsive interface, OpenSupports is also Open Source – another free option if self-hosted. Helpy has both paid and unpaid options. The unpaid option is downloadable via Github – meaning that contributions back to the project is possible. Paid options are based on the number of agents and tickets but include more advanced features such as ‘Bot conversations’. The developers of CDesk say that they designed it for their own needs with the results of ‘Order, effectiveness and profit’. They say that they are continually improving the product based on customers feedback. CDesk is paid software and is billed per agent. Zendesk offers ‘The Suite’ as a commercial product. It includes 4 modules as part of the package. Support is the ticketing system itself. Guide is a knowledge base and self service based package – it allows users to help themselves. 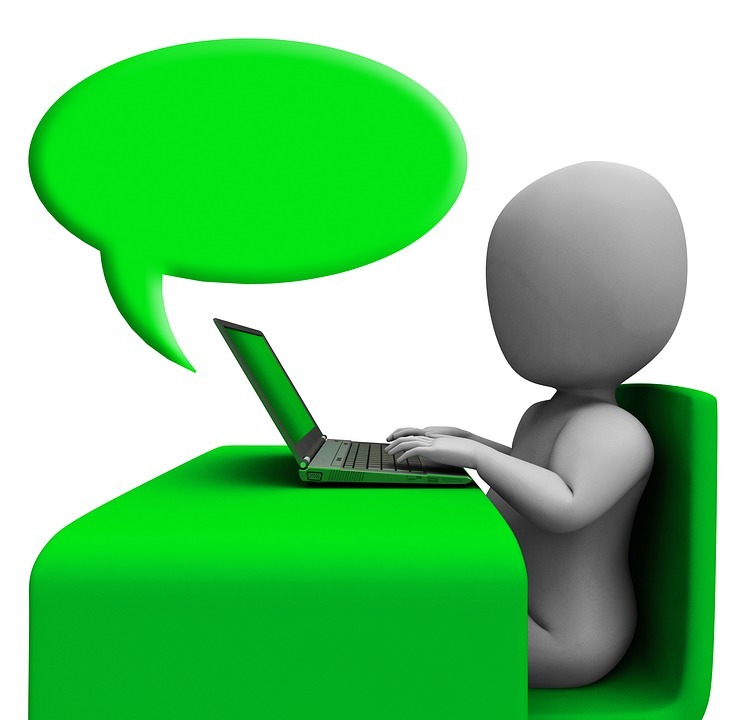 Chat provides live chat and messaging with customers. Talk is call center based software. We would be able to use combinations of modules – each of them with their relevant pricing. On Tuesday, I wrote about issues with our Netgear GS748T (see post). Well, it’s happened again. Thankfully because of the effort we put in last time, it was a fairly quick and simple fix – make sure nobody is on the phone (although if they were, they’d be having difficulties – we use VoIP exclusively), and reboot the switch. The bonus for this is that we’re migrating networks soon (we’ve merged with a much bigger organisation) so I’ll be able to manage these switches easily when the time comes for VLAN setup! 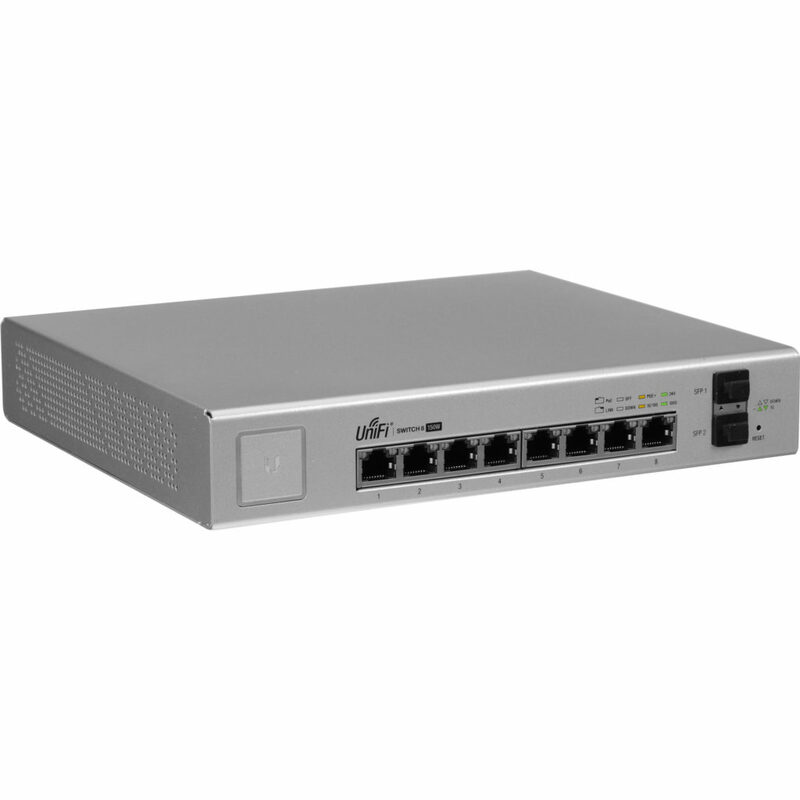 The idea behind this is that each 8 port switch (one for each building on that site) will have the VoIP phones and WiFi Access Points (also Unifi) plugged in for power, one 24 port switch for the server room, and the 48 port switch for user devices. In one of our sites, our network gear is getting fairly old – and although that shouldn’t really be too much of an issue, one of our switches has started to cause us some networking issues. It’s a Netgear GS748T and it started showing it’s issue with extended response times to devices attached to it. None of us were aware of where the networking issue was initially so diagnosis took a while. The first ideas were actually that is was the switch directly attached to the servers (a 24 port TP-Link) or one of the devices attached to it as the other switches between the buildings (there’s two) supported desktop devices. First port of call was to reboot the TP-Link switch – that didn’t work. Next thing to try was to start removing cables from it one by one to see where the issue lay. As we did that, we were pinging a server attached to that switch and monitored response times. Once we tried all of the ports, we realised that the only port we hadn’t done was the one that we were pinging. So, time to ping another machine and pull the last one left. The problem? That particular server dealt with Active Directory, DNS, DHCP and DFS server. 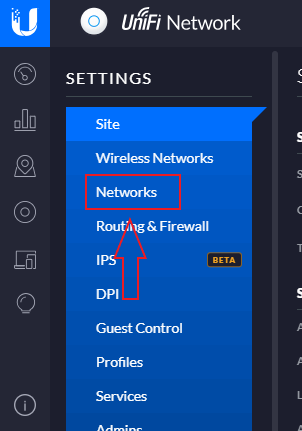 Either we had to rectify the issue with it, or reconfigure something else to take over DHCP and DFS (AD and DNS would be looked after by our other site). Off we go to reconfigure a different network card with the same IP address (ignoring all the Windows warnings of multiple gateways / duplicate IP addresses etc.). Then – disaster. As we’re doing this, ping times start ramping up again – up to around 3000ms again! 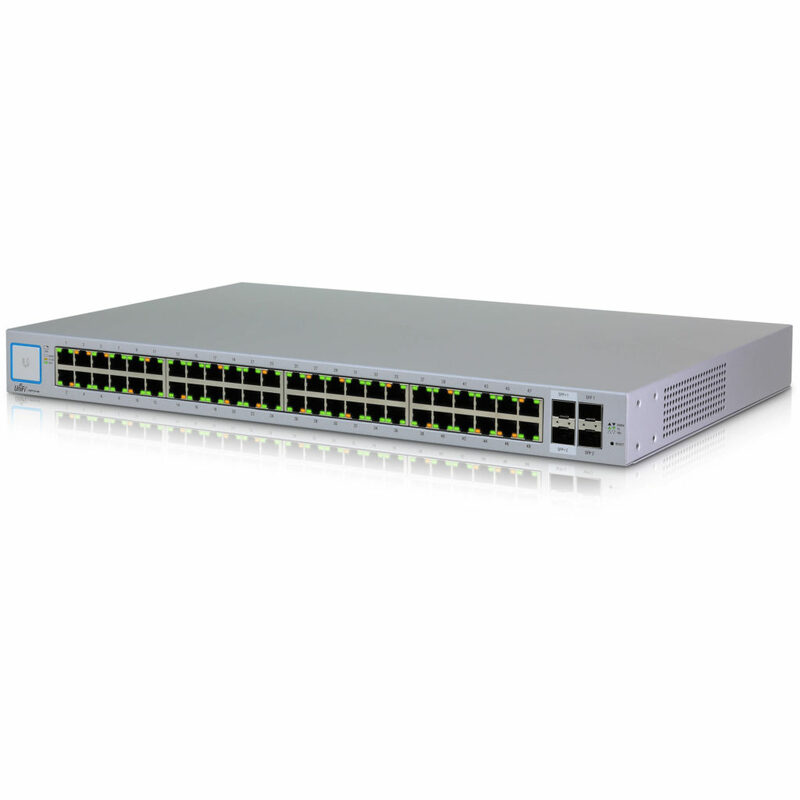 What we then realise is that we’re pinging through another switch – the Netgear GS748T. Hmmm, I wonder. Guy on site wanders over to the other building, reboots the switch and boom – network drops to normal. Job done – and a note in my head to think that it’s not always the device you think is the problem! Read here to see how we’re going to resolve the issues.